Storyteller and equestrian. 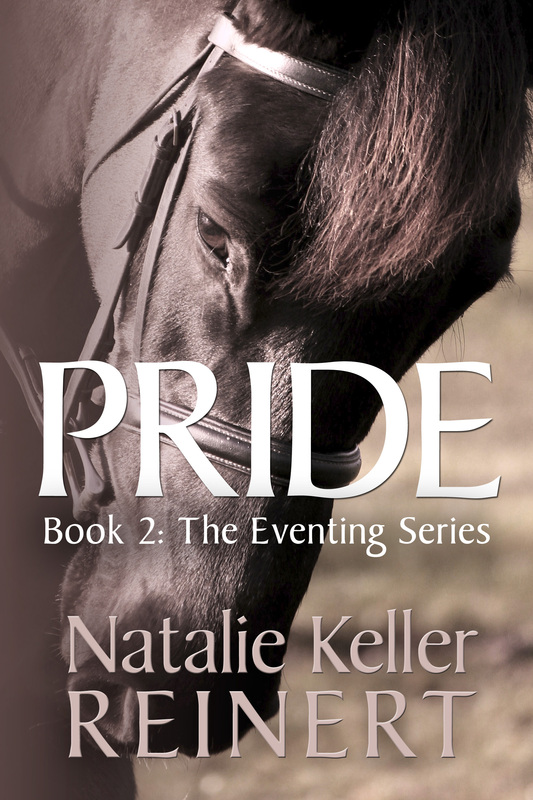 Author of award-nominated equestrian fiction including "Other People's Horses" and "Ambition." I blog about writing, and horses at nataliekreinert.com.